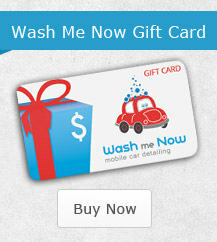 Why Choose Wash Me Now For Your Boat Detailing Needs. After a bitter winter it seems summer is finally on its way, which means its about time to pull your boat out and start adventuring on the lake. After all, one of the best things about the GTA is the sheer number of boating opportunities available. But before you can take it out on the open water you need to get the thing properly cleaned out. Regular boat detailing is important both to maintain your boat and to make sure you truly enjoy the time spent on it. So how do you find the right professional to detail your boat so you can make the most of it this summer? Try calling Wash Me Now. 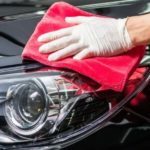 Wash Me Now began as a mobile car detailing service determined to ensure that everybody in Toronto can have a clean car, no matter what their schedule looks like, but we go far beyond just detailing your ride to and from work. 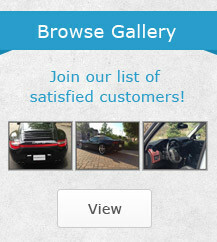 We also detail every kind of truck and bus, and, you guessed it, boats. Not convinced? Read on to find out how we can detail your boat without causing any extra stress at all. 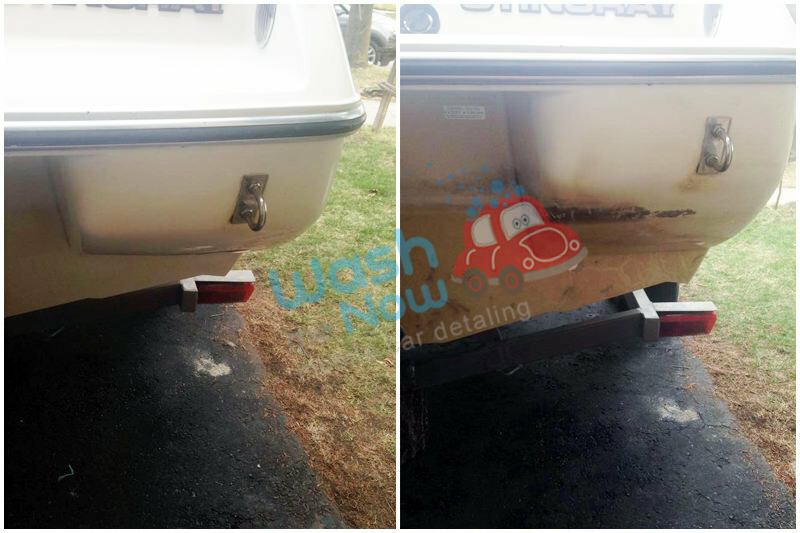 At Wash Me Now we know exactly how different a boat is from a car, which is why we have specialized high power equipment for boats. These include a high power polisher to make your boat’s exterior shine like it was finished yesterday and specialized vacuums to clear out any reminders of your last journey onto the lake. If you’d like to know more about our tools or our experience working with boats, give us a call today at (647) 607-5199. Every Wash Me Now employee is trained to detail a variety of vehicles including boats of many shapes and sizes. We know how important every little detail is when you plan to spend a significant amount of your summer on the lake. Nobody wants to be noticing dirt in the corners of their boat when they’ve just started their vacation. When you call Wash Me Now your boat will be professionally detailed, leaving the inside cleaner than it was the day you bought it. Wash Me Now employees are standing by to take your calls and clean your boats any time after seven AM, any day of the week. No matter what your schedule looks like, we’ll find a suitable time to come clean out your boat. 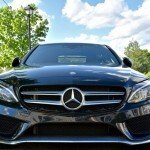 Of course, our boat detailing services are just as mobile as our car detailing services. As long as you’re in the GTA, all you need to do is send us an address and we’ll make an appointment to detail your boat. What are you waiting for? 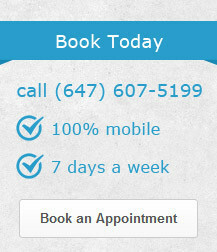 Call Wash Me Now today at 647-607-5199 and let’s schedule a time to detail your boat. Once you see how clean it is after we’re finished you’ll never consider calling another boat detailing company again.